What kind of present do you get for the woman that has everything? Something unique and made by hand, of course!!!! 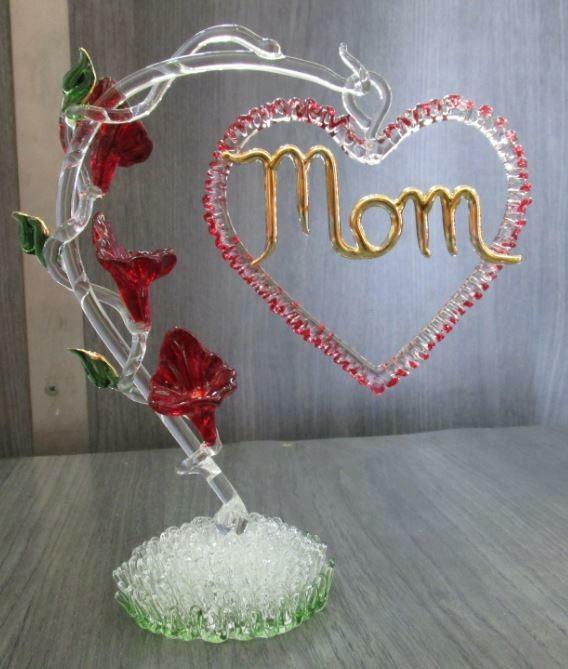 Stop by Colorful Glass Creations near Torrid and watch these beautiful glass creations come to life. Choose from completed works of Art or ask about custom creations. Only here for a limited time!! !